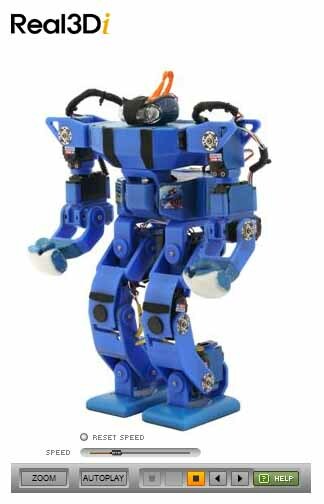 Watch as Dynamizer and Yokozuna Great take part in a special “Robot Adventure” contest — originally broadcasted by TBS Japan. Two robots in a japanese show contest, demonstrating tricks to finish the level. That particular contest was part of a special program broadcast by TBS in Tokyo. 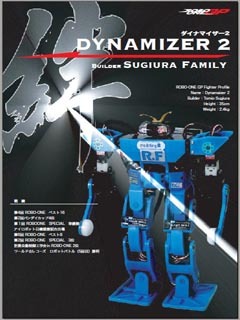 The blue robot is Dynamizer, developed by Sugiura, while the white robot is Yokozuna Great, developed by Dr. GIY. There were a lot of other top Robo-One robots in the competition, and actually neither of these two made it to the end of the competition. Dynamizer had technical problems, and Yokozuna Great ended up taking a 5 meter dive off a walkway during the finals. Hahaha!